Mai Chau has for a long time been known as home to beautiful landscapes, unique natural heritages, and hospitable citizens. 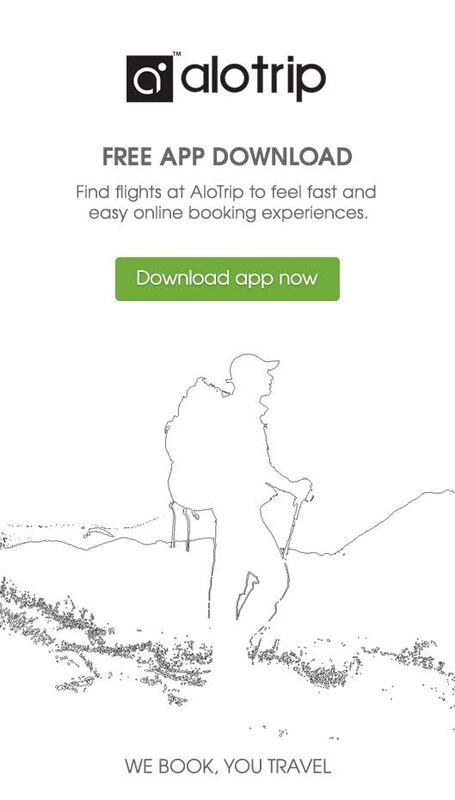 It also is an ideal place of recreation tourist attraction, cultural exploration, and social activity organization. 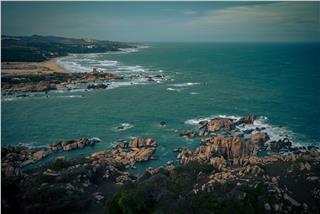 Da Nang is located in South Central Coast Vietnam. 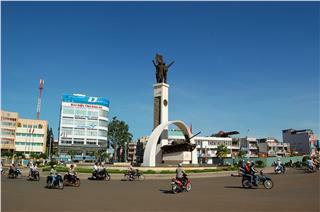 It is a center of economy, culture, education, science and technology in the Central - Central Highlands region. 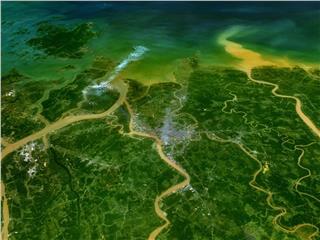 Da Nang today is one of 15 urban centers of grade 1, and one of five centrally cities in Vietnam. Geographical location: Coordinates in the mainland of Da Nang city are from 15°15 ' to 16°40' north latitude and from 107°17' to 108°20' east longitude. Da Nang is adjacent Thua Thien - Hue province to the north, with Quang Nam province to the west and south, and with South China Sea to the east. 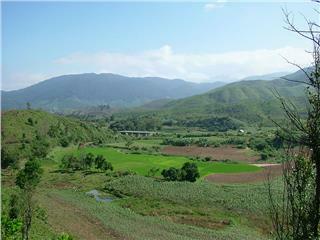 Terrain: Terrain in Da Nang city consists of coastal plain and mountainous region. High and steep mountainous region concentrates in the west and northwest. Mountainous terrain occupies a majority, in which the mountainous topography covers a large area with the elevation from 700 - 1500m. Coastal plain is lowland influenced by saline ocean. It is home to many zones of agriculture, industry, services, military and functional areas of the city. Climate: With its geographical position, climate in Da Nang is typified by the tropical monsoon climate with high temperature and less fluctuations. Da Nang climate is the transition region of sub-tropical climate in the North and savanna tropical climate in the South. There are two distinct seasons around a year: the rainy season from August to December, and the dry season from January to July. The average temperature is about 25.90C. Especially, in mountainous area as Ba Na Hill at the latitude of 1500m, the average temperature is about 200C. In 1835, with the decree of King Minh Mang, Cua Han (name of Da Nang at that time) became the largest commercial port in Central. After the invasion of French into Vietnam in 1889, the French separated Da Nang from Quang Nam and renamed Tourane, marking the birth of the city. After the August Revolution, the city was named as Thai Phien. In 1950, the French handed-over Da Nang back to Bao Dai government. 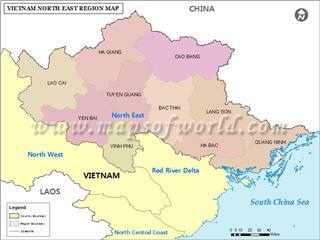 In 1967, Government of Republic of Vietnam determined Da Nang as centrally city. 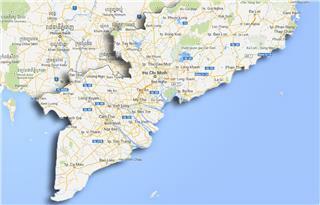 After 1975, Da Nang became a city directly under Quang Nam - Da Nang province. On 6 November 1996, the XI National Assembly adopted Resolution to separate Quang Nam - Da Nang province into Quang Nam province and Da Nang thence was centrally city in Vietnam. 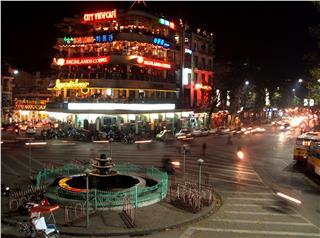 According to population census in 2011, the population in Da Nang was 951,700 persons. 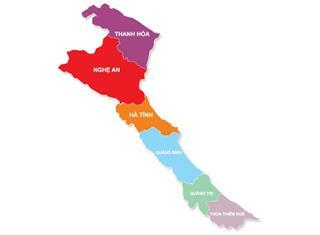 The population is unevenly distributed among the districts; in which the highest concentration of population is in Thanh Khe district (19,064 people per km2) and Hai Chau district (9,185 people per km2), and lowest in Hoa Vang district with the population density of 164 people per km2. The King people cover the majority of population in Da Nang. Thus the Vietnamese is the official language and commonly used here. 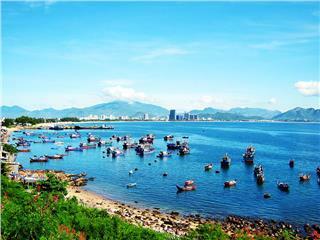 Da Nang with the total area of 1,285.4 km² is one of 5 centrally cities in Vietnam. Currently, the city retains 6 Districts, namely Hai Chau, Thanh Khe, Son Tra, Ngu Hanh Son, Lien Chieu; 2 districts of Hoa Vang and Hoang Sa, covering 45 wards and 11 communes. 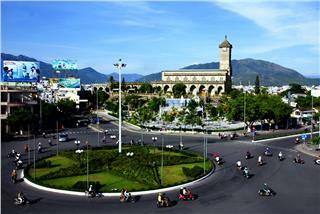 Like other provinces and cities in Vietnam, Da Nang People's Council is the agency of state power in the city. Da Nang City People's Committee is the executive body of the People's Council and state administrative agencies in the city, which is responsible for implementation of the Constitution and law, documents of Vietnam Government and conference decisions of the municipal People's Council. 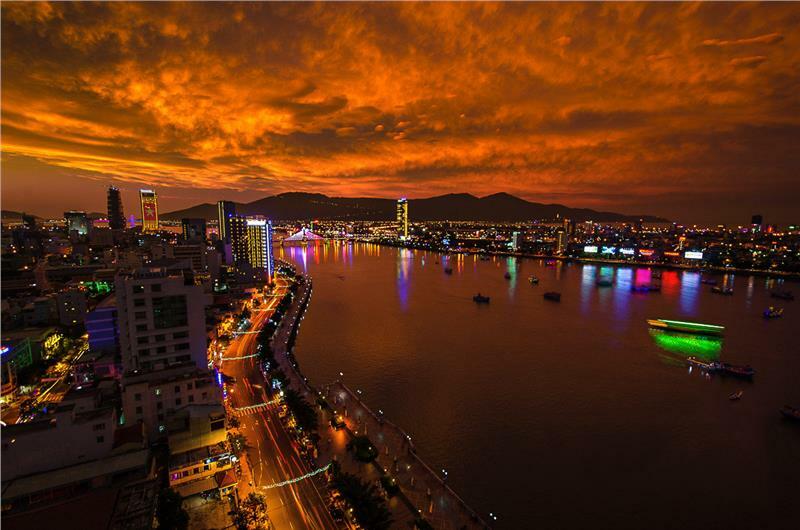 Da Nang city's GDP in 2012 reached VND 14,230 billion, an increase of 9.1% compared to in 2011. GPD per capita in 2011 was estimated at 2,283 USD, 2,2 times compared to that number in 2005, and 1.6 times with the average rate in Vietnam. Total investment into the city in 2012 was over VND 26 trillion, Total state revenue in 2012 was VND 6905.7 billion. 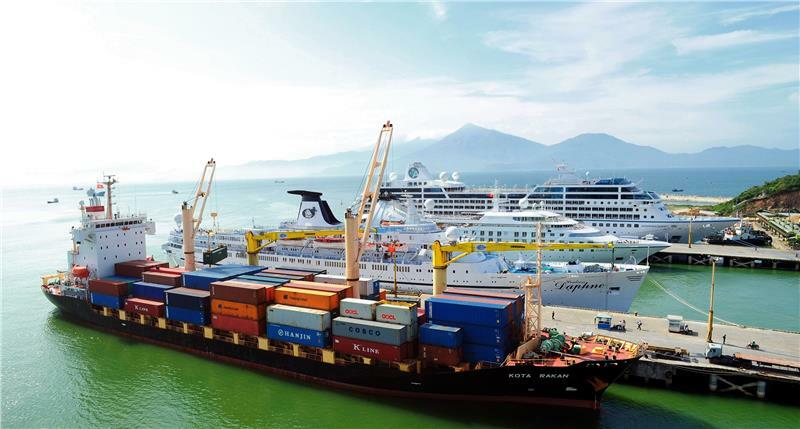 Da Nang's provincial competitiveness index consecutively heads in 3 years (2008, 2009, and 2010); simultaneously, it ranks the top of infrastructure index and forth on investment environment. In the PCI rankings in Vietnam in 2012, Da Nang ranked 12th among 63 provinces and cities.. With its position as the economic center of the Central - Central Highlands region, Da Nang owns a diverse economic sector including industry, agriculture to services, tourism and trade. Economic structure shifted towards increasing the share of services, industry and agriculture's share decreasing. The proportion of service sector in GDP in 2011 was 51%, industry - construction was 46%, and agriculture was 3%. Health: Investing health and education to ensure high quality of life citizens is a key objective of the efforts in Da Nang. Da Nang currently is home to18 general and specialty hospitals, 11 hospitals and district health centers, 47 commune health stations with more than 900 private clinics. 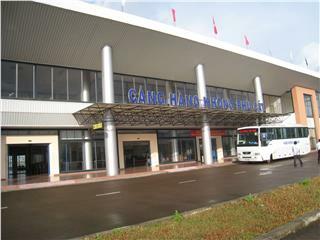 Education and training: As an educational center which is largest in Central - Central Highlands region and 3rd in Vietnam (after Hanoi and Ho Chi Minh City), Da Nang today owns 15 universities and academies, 17 colleges; many professional secondary schools, vocational training centers and more than 200 schools from general education to preschool sectors. 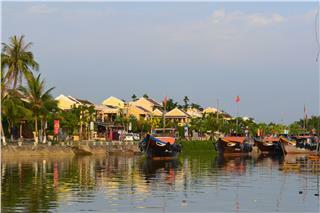 Da Nang still hides great potential for tourism development. 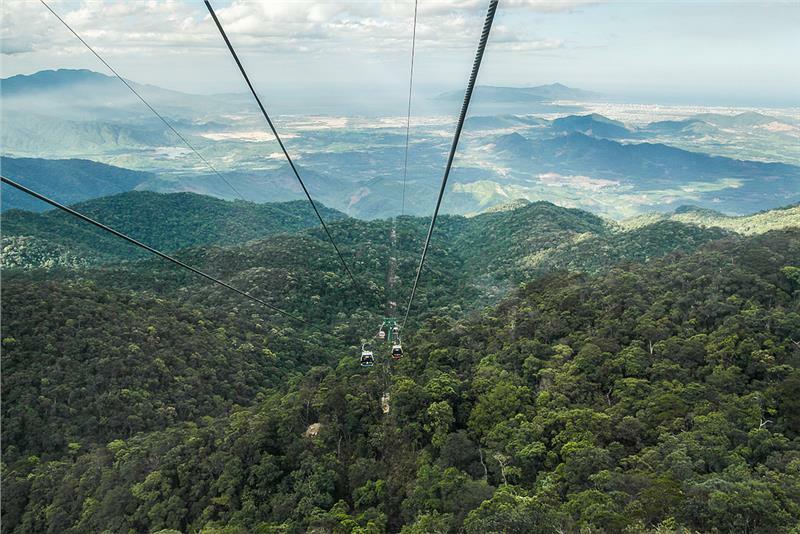 The city is surrounded by high mountains with spectacular Hai Van Pass to the north; Ba Na resort located at an altitude of over 1000m with the cable system achieving four world records (the longest cable, the longest distance between each stations, the longest unpatched wire and the heaviest cable roll) along with biggest Fantasy Park indoor entertainment complex in Southeast Asia to the west; Son Tra Peninsula with 400 hectares of primary forest and diverse flora and fauna to the northeast; and Marble Mountains scenic spot to the southeast. The city also owns a system of temples, pagodas, shrines under oriental architecture, and churches in Western architecture as Chicken Cathedral..., museums which is the most typical of Museum of Cham Sculpture. 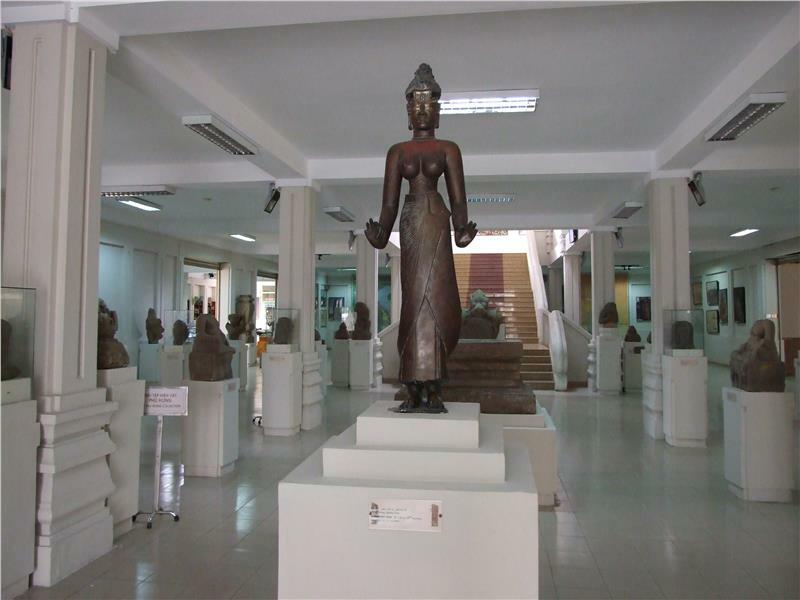 This is the Cham museum displaying artifacts with the largest scale in Vietnam. 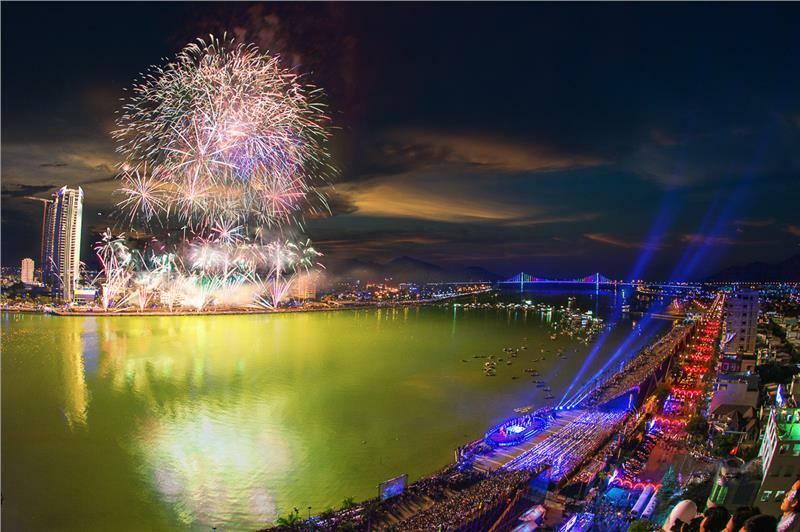 Da Nang has successfully built significant tourism events, including International Fireworks Competition which has been held continuously since 2008. In May 2012, Da Nang first deployed International Parachute Competition. 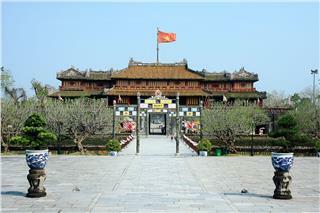 In addition, the city is also surrounded by three world cultural heritage: Hue, Hoi An, and My Son. 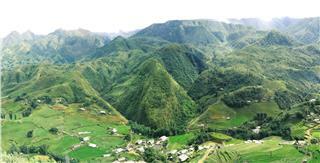 Far a little bit is Bach Ma National Park, and Phong Nha - Ke Bang National Park - world natural heritage. 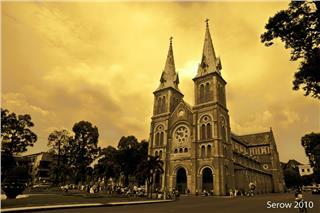 Da Nang thus is considered an important transit point on the Central Heritage Road. In recent years, Da Nang has created itself new unique festivals. Boat racing festival was annually held on Vietnam National Day on Han River. International Fireworks Competition was held on April 30 drew thousands of people to Da Nang. 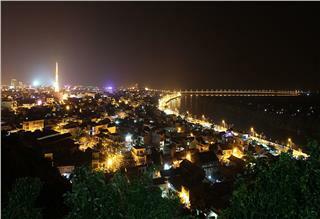 In detail, the Fireworks festival 2013 has attracted nearly 400,000 tourists to Da Nang city. 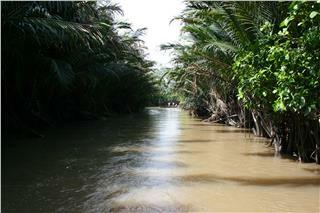 Phan Thiet is a province in the South Central Coast, adjacent to the southern key economic zone. 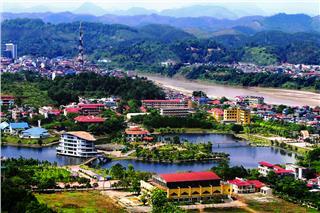 With the favorable location, the province has many advantages to develop economy, society, culture, politics and tourism. As a coastal province in Central Vietnam, located 883 km south of Hanoi and 838 km north of Ho Chi Minh City, Quang Ngai owns a diverse and unique culture, typically Sa Huynh Culture and Champa culture. 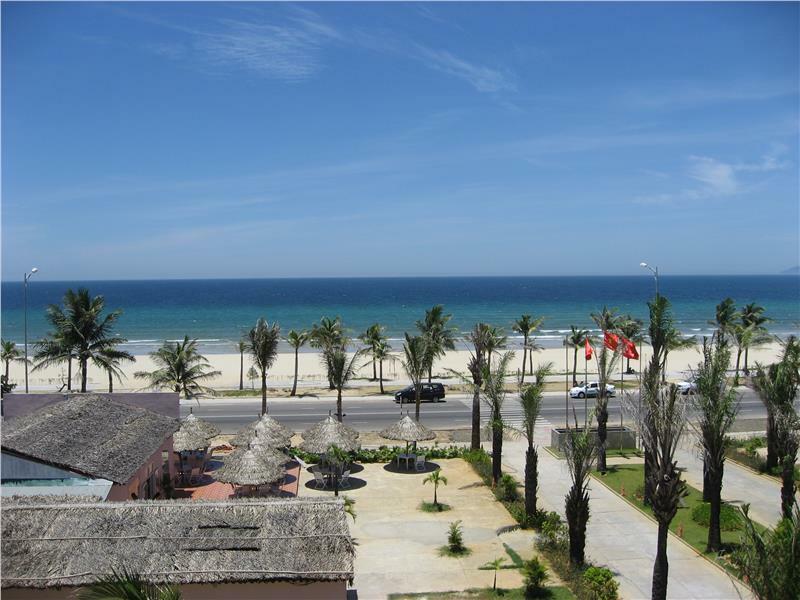 Khanh Hoa is a coastal province in Vietnam South Central Coast, bordering Phu Yen to the north, Dak Lak to the northwest, Lam Dong to the southwest, Ninh Thuan to the south and the South China Sea to the east. Located in the South Central Coast, Quang Nam is a land with rich cultural tradition including 2 world cultural heritages: Hoi An Old Town and My Son Sanctuary Quang Nam is also the birthplace of many outstanding people. 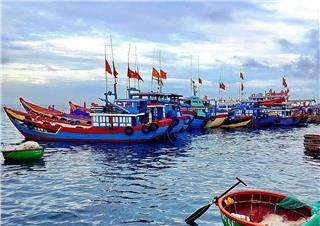 With the long history, and the diverse and unique culture, Phu Yen today continues contributing positively to social-economic development in the period of industrialization and modernization of the country. 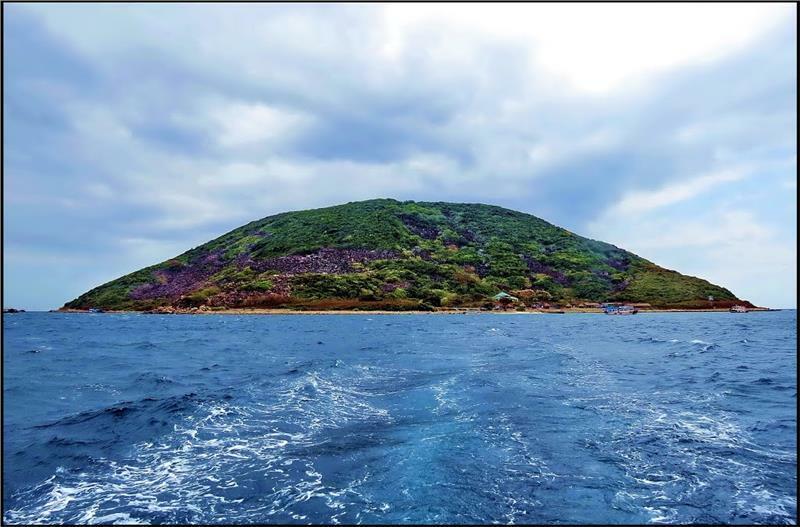 Located in the South Central Coast, Ninh Thuan is famous for beautiful landscapes, majestic Cham towers and unique Cham culture. The province is becoming one of the most famous destinations in Vietnam with untouched beauty and unique culture. Situated in South Central Coast, Binh Dinh has the favorable location and the natural conditions to develop socio-economy. 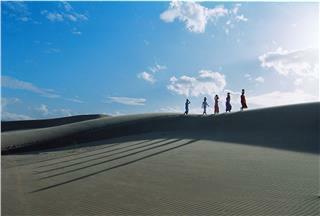 The famous martial land has the abundant natural landscapes and rich cultural history, the land rich tourism potential.